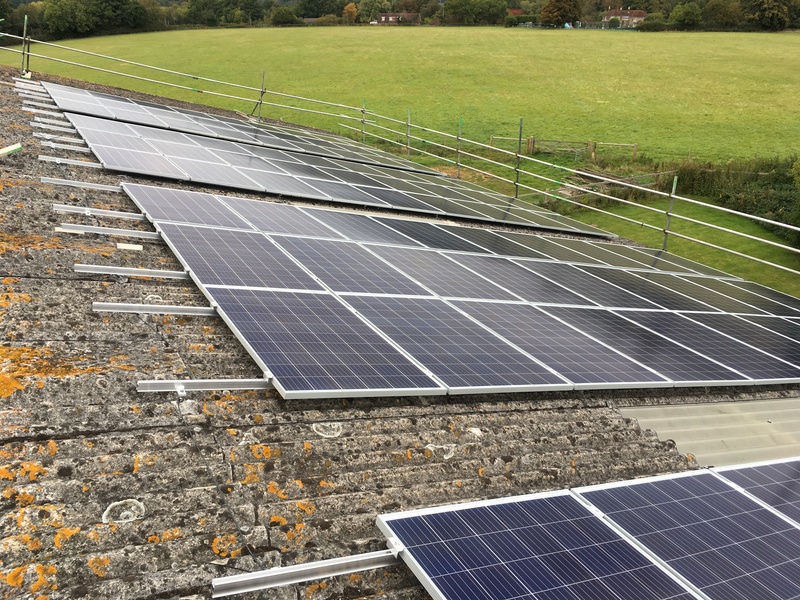 We were commissioned to install this 50kW solar PV array to cover the properties energy usage. 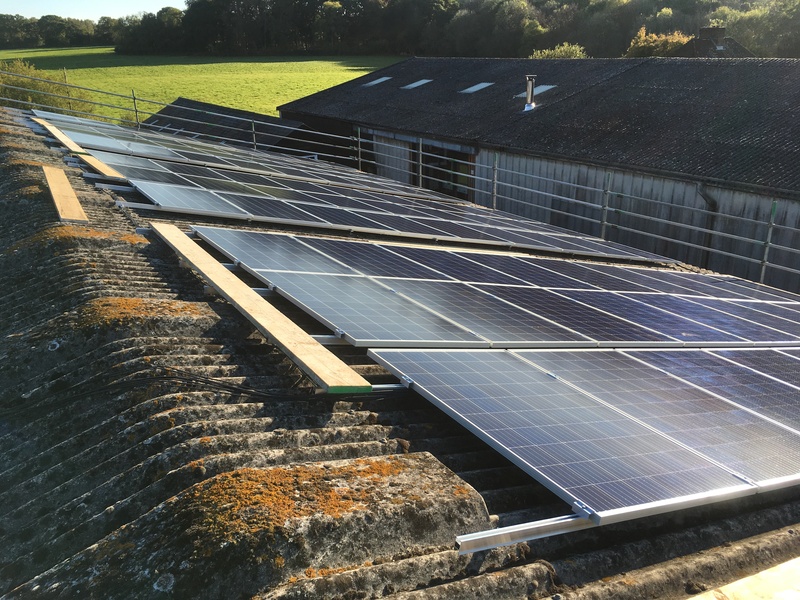 A comprehensive consultation and design phase eventually came together to product a suitable commercial system. 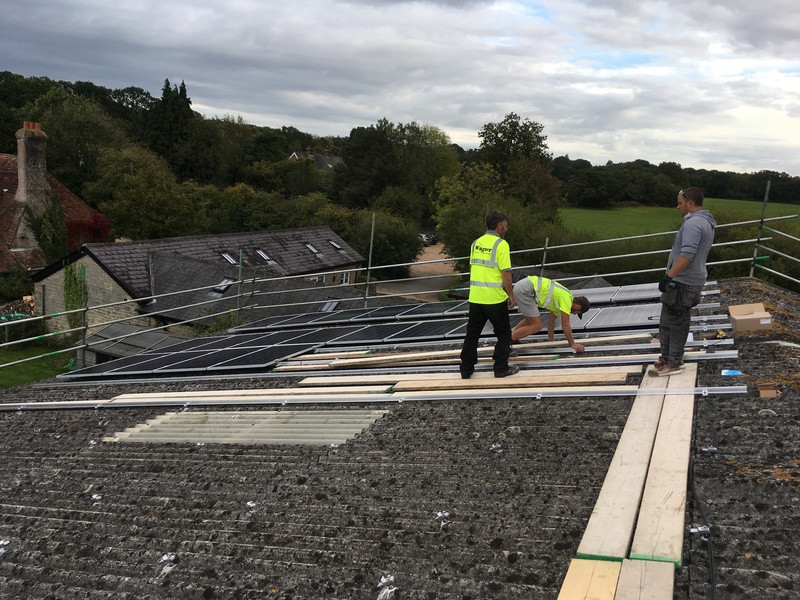 The design phase was complex with our technical design and install team working together to find a suitable roof on the install site for a large install. 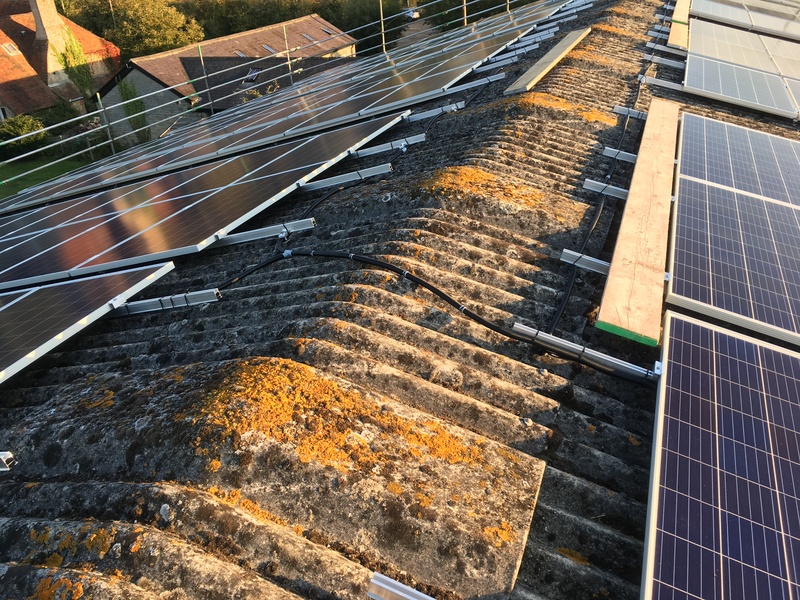 The roof selected was the strongest and best roof to take the two 25kW solar arrays. 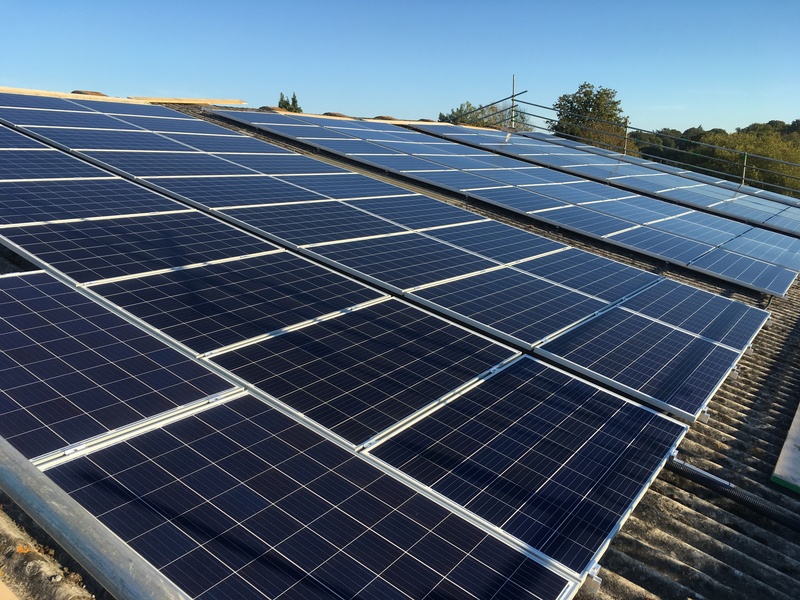 The system consists of 184 JA Solar 270W poly modules, a great solar panel for larger install sizes. 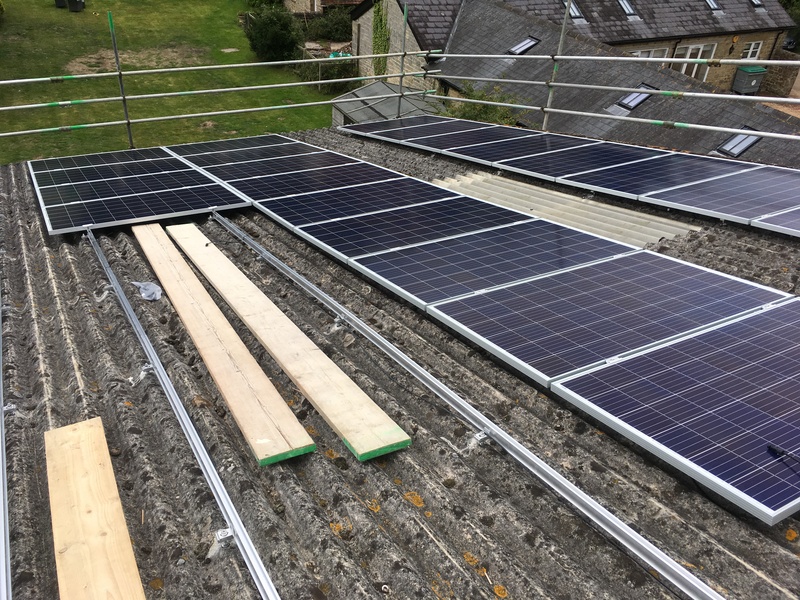 The modules were mounted using our TRIC mounting, in this case we used Ejot BE bolts, drilled into the roof substructure, and topped with TRIC HDC rail. 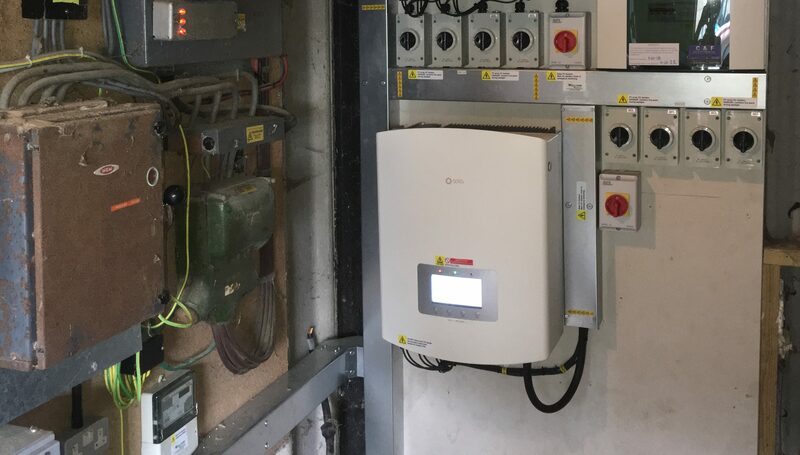 The arrays fed into two 25kW Solis inverters, and metering is being provided by an Elster meter with GSM capability to allow monitoring. 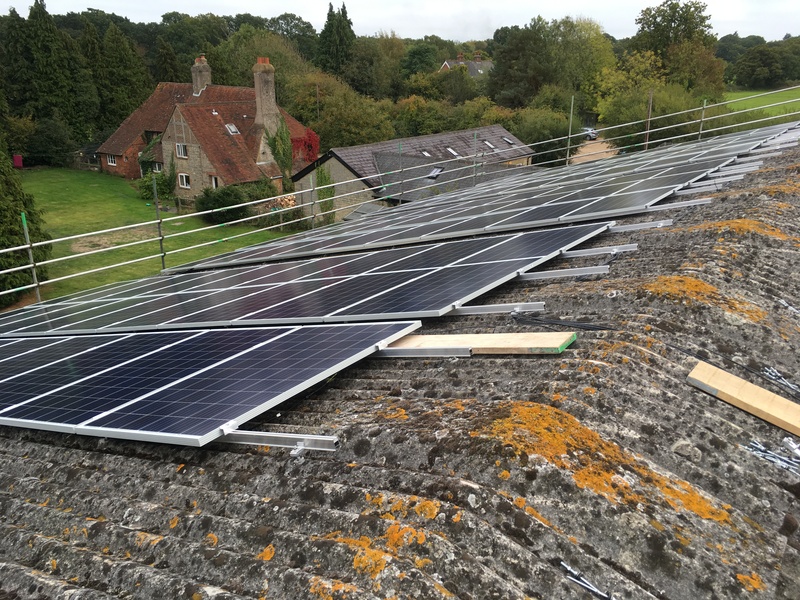 To achieve this we have worked with supplier Orsis to also source an aerial due to the sites remote location. 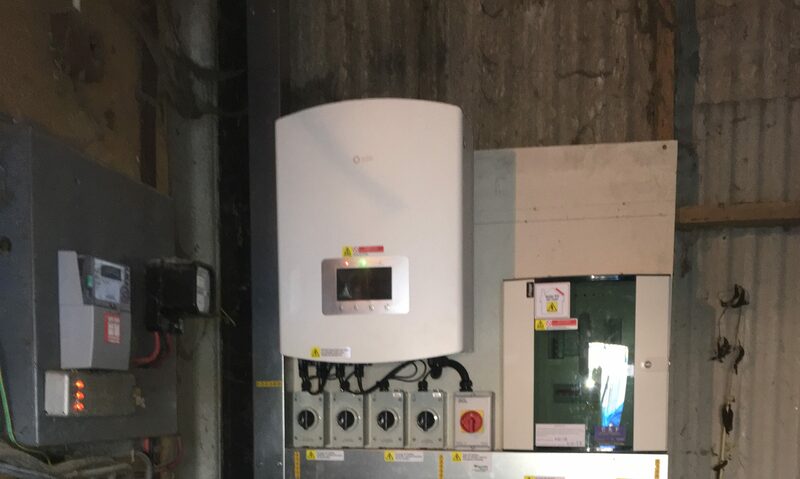 The installation phase took just over a week and once switched on the system was instantly producing enough power to cover the sites usage.